The Boise City Council Tuesday night approved a set of annual pay increases for its police officers and firefighters through 2021, including an additional $100 allowance for each Boise police officer to purchase additional “major equipment” for themselves to use on the job. 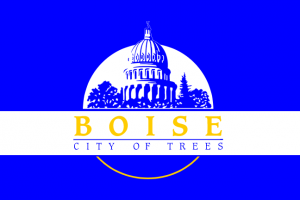 The agreement follows months of negotiations between the Boise police and fire departments’ union representatives and city officials. Boise police officers will see a 4.5 percent pay increase retroactively effective Oct. 1 — and then another 4.5 percent pay increase on this upcoming Oct. 1st..
Boise firefighters also negotiated pay raises over the course of the next four years. Pay for firefighters will increase 3.5 percent retroactively effective Oct. 1; that number will increase another 3.5 percent on Oct. 1st. 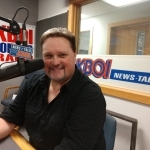 The Idaho Press reports, those pay increases will apply to police officers and firefighters who are union members. The raises are retroactive because, in an effort to reach a deal, the city and first responders extended negotiations past the scheduled Oct. 1, 2018, deadline.